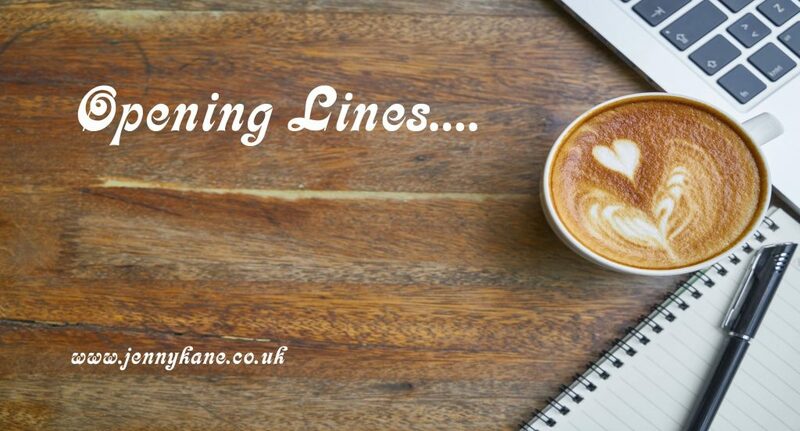 It’s Opening Lines time again! Finn O’Shea ran as if his life depended on it. This time he thought it might. He squelched along at a gallop, soaked through by the pouring rain that had begun suddenly when he was at the greatest possible distance from home. As if that wasn’t bad enough, Finn groaned when he saw the first flash of lightning. “Oh no!” he said to the dark sky above him. Lightening wasn’t good. It always chased him. The saying about lightning never striking twice in the same place had been proved wrong by Finn countless times. No matter how he zigged and zagged through the village in stormy weather, the black clouds dogged his footsteps and threw their bolts right at him. They were more used to zigging and zagging than he was, so they usually won. He had only been knocked out once, but he’d had so many jolts he sometimes wondered why he didn’t light up at night. He veered right, narrowly missed by an almighty flash, then leapt over a huge puddle that threw itself into his path. The lightning had another try to the left, but Finn’s nifty dodge and scream still had him pelting for home. He could see the green front door ahead inviting him to safety. The sight gave him the extra strength to pound his feet, leap and dodge and fling himself head first through the unlocked door. It bashed against the wall with an alarming thump as Finn bent double, his hands on his knees, dripping water all over the hallway and gasping for breath. Finn rubbed his head, just thinking about it. Be Careful What You Wish For is a children’s humorous fantasy. I am a children’s author who lives in the north west of England. I have been a prolific reader all my life, and for many years have spent most of my free time writing. As well as being educated up to degree level, I have completed courses and received diplomas from ‘The Writing School Ltd’ and ‘The Academy of Children’s Writers’. My aim in life has always been to write, and I have had a sideline of freelance writing for more years than I like to admit to having lived. This has mainly involved published articles in such magazines as ‘Prediction’. I have also completed several children’s novels. ‘Caution: Witch in Progress’ was published by Ghostly Publishing in 2013 and launched at Earl’s Court Book Fair. I released something completely different on Kindle in 2014, a compilation of 13 macabre Twist in the Tale short stories, titled ‘Unlucky For Some’ and definitely NOT for children! If you enjoy scary, check it out! A short children’s fantasy, ‘Emily and the Enchanted Wood’ was released by my new publisher, Crimson Cloak Publishing, towards the end of 2015. 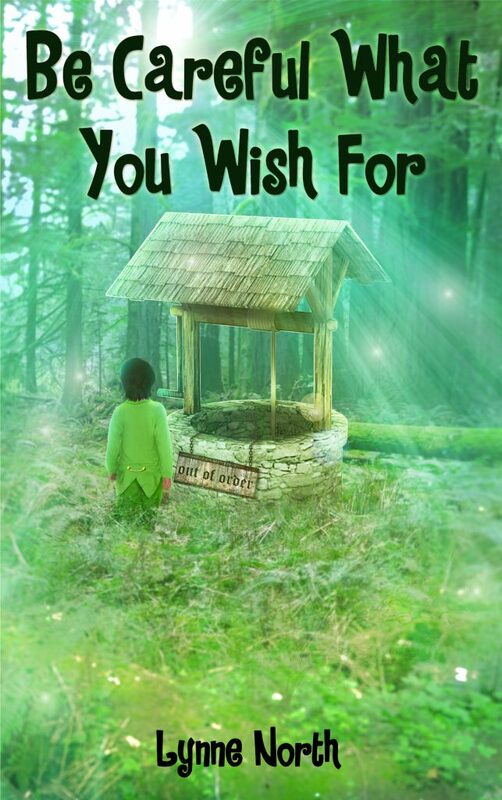 A very different children’s humorous fantasy, ‘Be Careful What You Wish For’, was released by Crimson Cloak Publishing on St Patrick’s Day 2016. Crimson Cloak Publishing also re-released ‘Caution’ along with the sword and sorcery fantasy, ‘Zac’s Destiny’, later in 2016. At the end of 2016 my first Role-play gamebook, ‘The Chalice of Jupiter’ became a reality, with more quests to come in the future! I am currently working on my next Crimson Cloak Quest, a short companion book to ‘Caution: Witch in Progress’, and a fantasy novel for young adults titled ‘Dimensions’. I am also working as the Marketing Director for Crimson Cloak Publishing. Many thanks for your 500 words Lynne! I hope you all enjoyed that. Next week we have Catherine Kullman visiting with her 500 opening words.